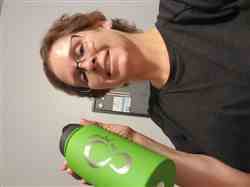 "I was so glad that I was able to buy replacement parts for my infusion bottle. I’m really hard on them as I drop them all the time. I ordered replacement parts and received them in no time at all. Thank you. " "Very great service! Very pleased with my purchases"
"Arrived timely. Mixes well with my coffee and protein shakes. " "I love my bottle. Will be ordering one of the bigger ones soon." "Quick shipping, works great, love the color options!" "I love my bottle I take it everywhere it stays cold for hours "
"This is a wonderful bottle. it comes out of the dishwasher beautifully, makes the most delicious fruit water. I hope you guys will make an insulated bottle so that the water will stay cold. I have purchased four of them for my family and love them. " "Love the bottles, had to order 2 additional bottles for my coworkers." "I love it... I have ice cold wAter all day long!! And the color and logo. Love!" 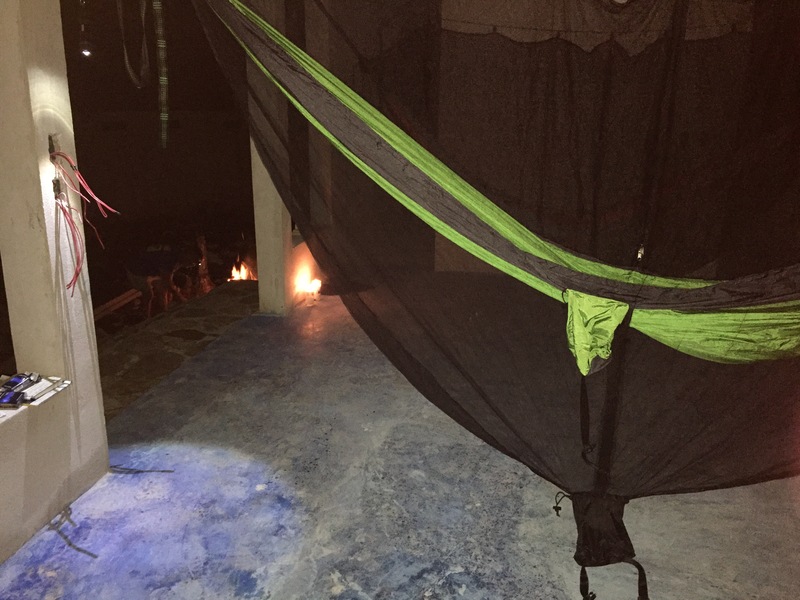 "Bottle was great quality, cost great, top could have been better quality. Overall great bang for the buck and quality. With the pleasure of doing business with a customer orientated team." "I really like my bottle I use it everyday"
"I just received mine yesterday. I’m in 3rd stage renal failure so I have to drink a lot of water do I got the 40 oz. the size is perfect. It had ice in it all night and merry st of today. Not sure if I had it outside in the heat how it would affect it. All in all seem to be a great product. I haven’t used the fruit infuser yet. " 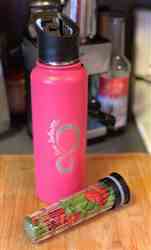 "I mainly use this water bottle as such and not as an infuser. 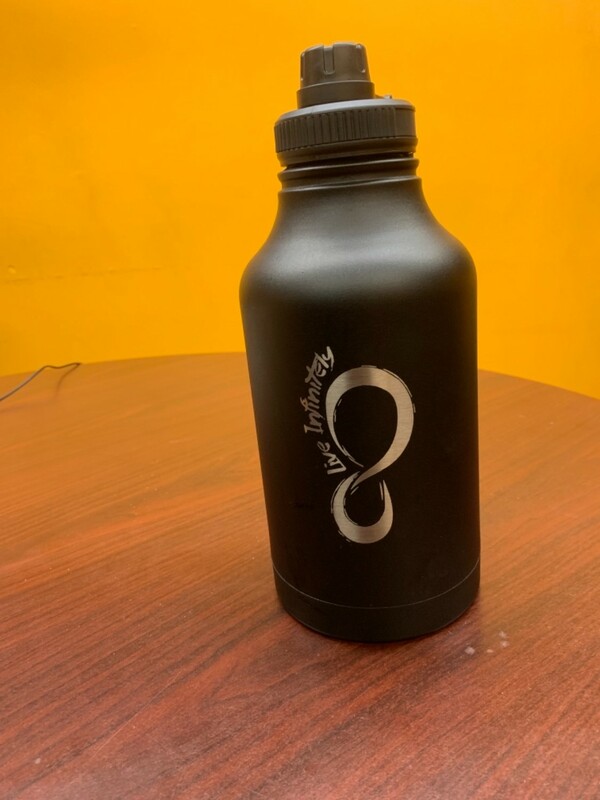 I’m sure it’s a wonderful product in that capacity, but I use it as a water bottle because it’s large enough for me to get 32 ounces and lighten up for me to carry it around. The grips on the side are not only functional but they are essential one having a water bottle that is large. Without it, I can imagine I would be dropping the bottle easily. 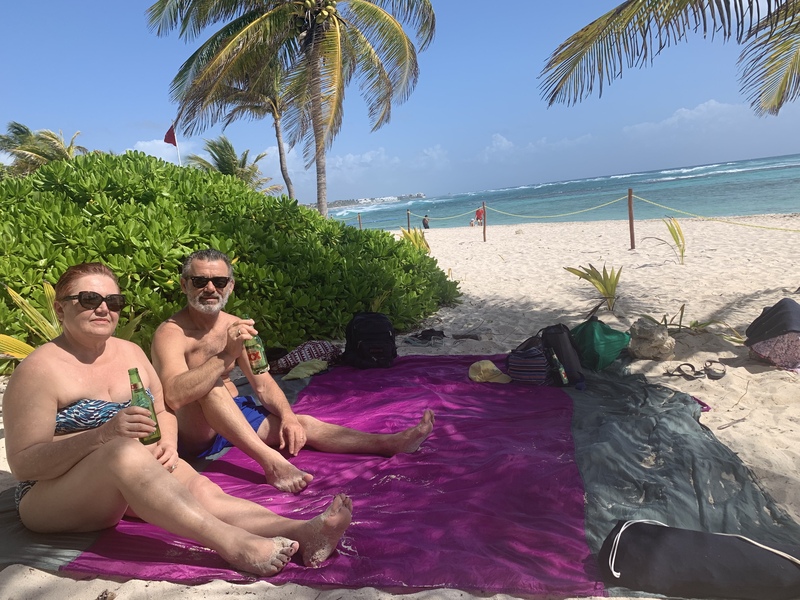 The bottle is very light weight which makes it comfortable to carry around in my backpack.The safety feature is a wonderful idea allowing me to store this bottle in my bag without having to worry about the button getting pressed and the top opening. The first bottle I received was a gift and there was a manufacture defect and the customer service didn’t think twice about quickly making this right. The first water bottle was great, and it actually prompted me to buy a second one as well. I love this product and will definitely be buying more. " 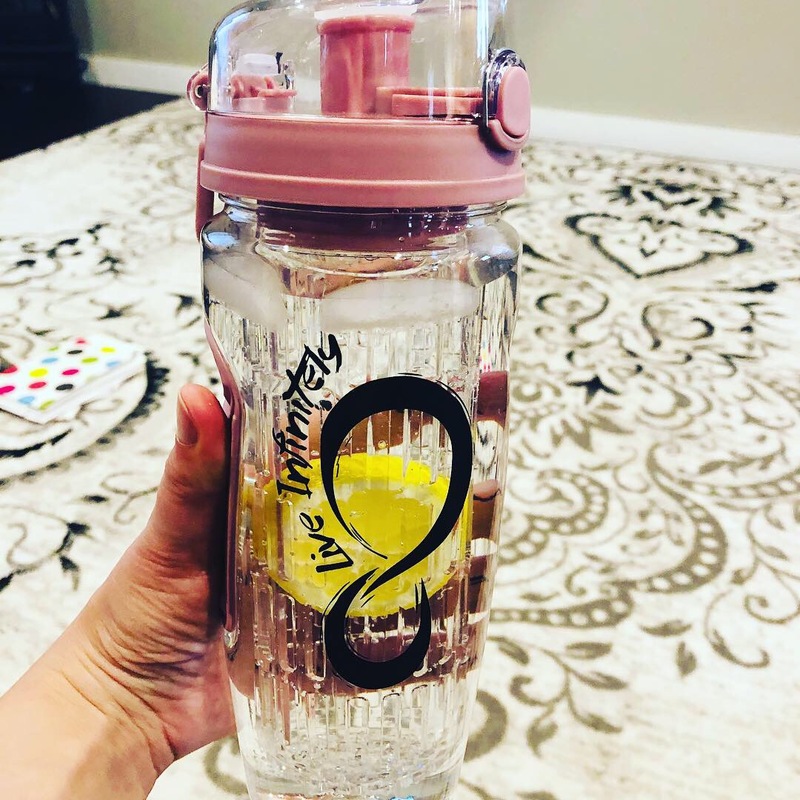 "Absolutely love this is my 4th bottle I have ordered they are just awesome love adding. 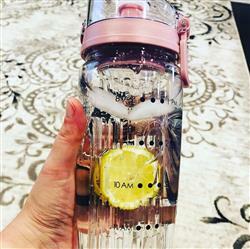 Fruit to mine and my son loves taking his to school his water stays cold all day so happy I found these bottles Definetly recommend." 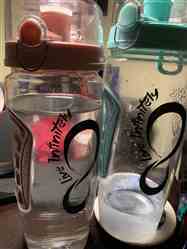 "I have gotten 4 of these water bottles now! I absolutely love these! the price is a steal! you have so many choices of great colors to pick from. and the water stays ice cold for hours! I am so happy I told all my friends about this they are buying them now, I will buy more for gifts! awesome company! the customer service is top notch too! they respond right away! 5* all the way! " "This product is amazing, the short time I have been taking this I have lost weight and feel so much better plus I have more energy than before. 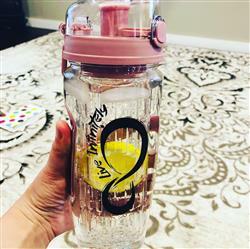 I will definitely keep buying this to keep my health up "
"LOVE, LOVE, LOVE my water bottle. Sadly, I think the rubber seal was defective (it would leak on me when i drank from it) &amp; the infuser cage broke. I reached out to customer service. Ariana is customer service, got back to me right away. She apologized for the inconvenience &amp; without hesitation, sent out a replacement. I have nothing but praise for Ariana &amp; the customer service I received. Can't wait to start infusing again. Thanks Ariana!!!! " "I have been using this for almost 3 weeks. I can tell a difference in my appearance, my energy, and my body. I put a scoop in my coffee when I first wake up, and I am more motivated than with the coffee alone. I have been struggling with joint/muscle issues - pain in my shoulders, neck, back and arms - I hardly notice any pain now. You have forever customer!!!!" "Works great, doesn't leak, looks beautiful. Glad I got it!" 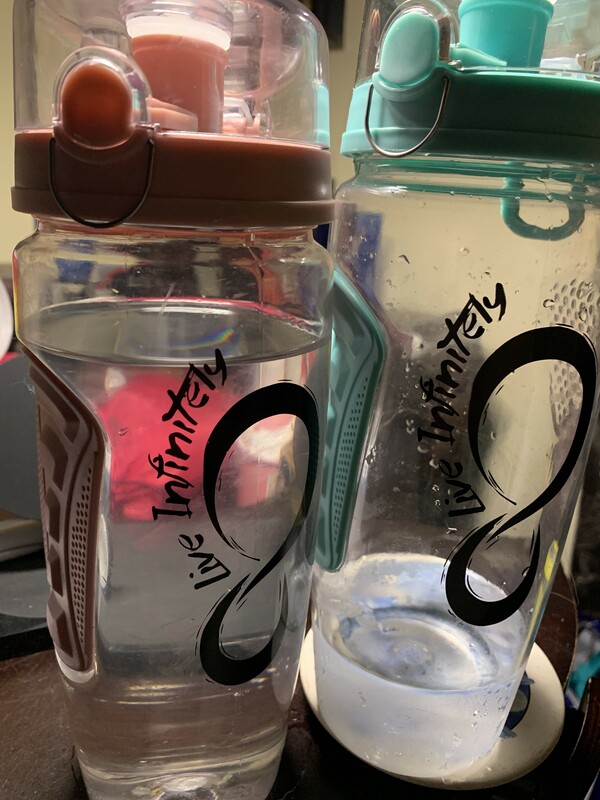 "I have few Live Infinitely bottles, but absolutely love that this one comes with Time Marks! Love it and helps keep up on my water and sleeve with fruit infuser are just great addition! " "The balls are great for our barre class. Some came in different sizes but the company fixed the mistake but sending us a few more balls. I recommend this product and this company! " "I was looking for a glass bottle when I made this purchase. This bottle came up with my search. So I liked the way it looked and ordered it. Then I realize it was plastic and became disappointed. Then I got it and start using it and love it. ❤️"
"I love putting strawberries in the center and the freezer piece is such a smart idea!" "Have not used it yet but is exactly as stated and what I wanted"
"I have been telling several people about theses bottles. I want to order one of the bigger ones." 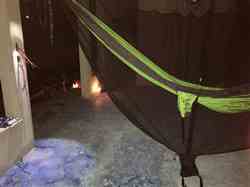 "The hammock is perfect I'd never slept in a hammock before We slept in them in the yucatan while building our home We also used the mosquito nets assuring a good sleep with out and buzzing bugs bites Packs up supper small Straps are strong I plan to get a lot of use out of my hammock The colors are fun too "
"Took it to the yucatan The size is perfect Packs up easy Drys quickly Fun colors Love it "
"The water bottles are amazing and convenient." "I use this bottle every day. I take it to the gym, I use it at home and it keeps my water ice cold forever! Sometimes I still have ice cubes the next morning. I use it with and without the infuser and it’s a great option. This bottle was a bargain and I’ve recommended it to all my friends. Definitely get one of these bottles... "